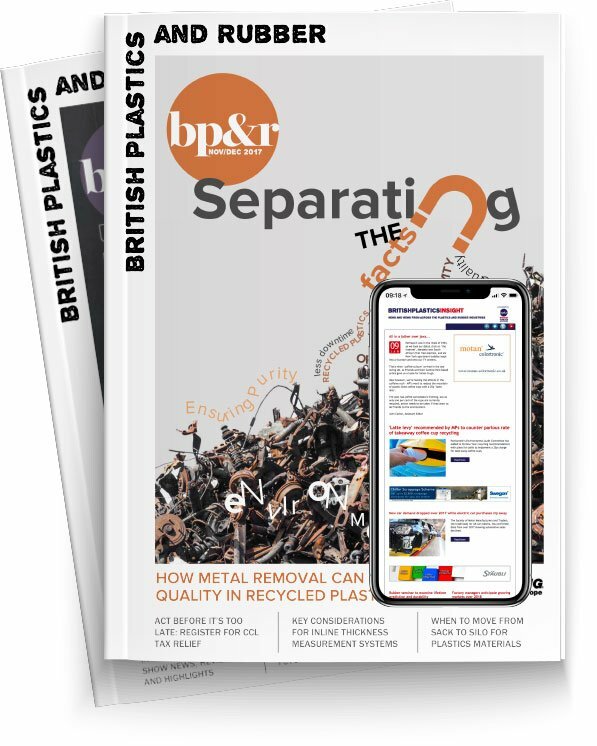 BPI Recycled Products has announced it is working alongside a UK council on a closed-loop recycling scheme aimed at helping accelerate the transition to a circular economy. The company, a division of British Polythene Industries (BPI) plc, one of Europe’s largest manufacturers of polythene films, bags and sacks, has collaborated with Oadby and Wigston Borough Council, in Leicester, to turn its used recycling sacks into new refuse sacks. To date, BPI Recycled Products has received 20 tonnes of empty recycling sacks from Oadby and Wigston Borough Council and turned them into 60,000 new refuse sacks for use. “Everyone is talking about the circular economy and how businesses should embrace it, but few companies are offering innovative solutions to help companies achieve it,” commented Lorcan Mekitarian, Commercial Director, BPI Recycled Products. Such schemes, says BPI, are a high profile way for retailers, manufacturers and many other organisations to demonstrate the strength of their commitment to the environment.